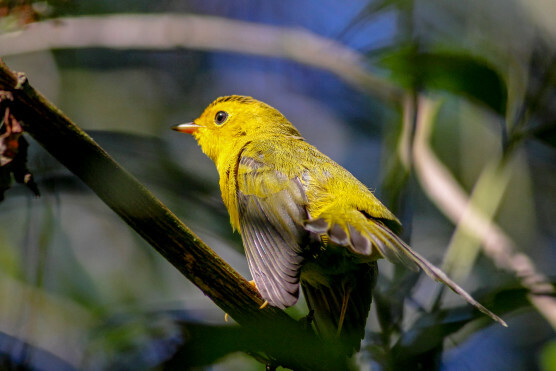 Bird watching during the return of the tiny warblers is the perfect way to celebrate the International Day for Biological Diversity. There are 9 different species known to make their home in Stanley Park. Join us for a 2 hour easy walking exploration to learn about bird identification and behaviour.